Washington D.C. - Morocco’s aggressive foreign policy in Africa has been driven not only by the desire to regain admission to the African Union (AU) but also by a true believer in the importance of south-south cooperation, and by a yearning to help fellow Africans. Washington D.C. – Morocco’s aggressive foreign policy in Africa has been driven not only by the desire to regain admission to the African Union (AU) but also by a true believer in the importance of south-south cooperation, and by a yearning to help fellow Africans. 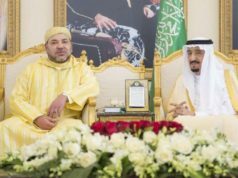 Yet the strategic and highly significant visit of King Mohammed VI to the war-torn South Sudan stands out as a knock out to archrival Algeria’s hopes and dreams of isolating Morocco in the African continent. This visit will go down in Morocco’s diplomatic history as the last nail in the coffin of Algeria’s dreams to get more nations to recognize the self-proclaimed Sahara Republic that claims the Western Sahara. By visiting South Sudan, a country that fought to separate from its northern neighbor the Republic of Sudan, Morocco sends a clear message to the world that even the most ardent secessionists who just got their independence after years of bloody war are not backing Algeria’s positions in the Western Sahara conflict. South Sudan’s Foreign Minister, Mr. Deng Aloe Kuol, statement that “Morocco helped African liberation movements to achieve their independence during their struggle and that is why Morocco is very important to Sub Saharan African countries like South Sudan” is a sign that the Algerian diplomacy in Africa is dead. Algeria and South Africa find themselves alone with few friends and fewer reluctant allies against Morocco. This visit is especially important because it bares the Algerian campaign to distort the truth about Morocco’s legitimate claims on the Western Sahara. For a long time, Algiers and its South African ally have tried to use South Sudan as a case study on how to advertise for the independence of the West Sahara. The implications and possible consequences of this visit could be huge for Morocco as it prepares to ask the AU to freeze the membership the self-proclaimed Sahara Republic. 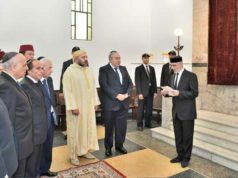 It will be harder for Algeria and its supporters within the African organization to proclaim the legitimacy of a secessionist organization like the Polisario, which is the armed arm of the self-proclaimed SADR, when revolutionary leaders like South Sudan’s President Salva Kiir clearly support Morocco’s claims over the disputed territory. Furthermore, the strengthening of political, diplomatic, land economic ties between Rabat and Juba could influence the positions of American and European leaders who were behind the independence of South Sudan. In fact, it was no other than Susan Rice, National Security Advisor under President Obama and an anti-Moroccan activist, who designed and led the diplomatic campaign that gave South Sudan its independence. 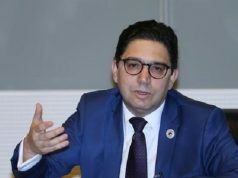 In winning over Juba, Morocco defeats all arguments paralleling South Sudan’s struggle for independence with Polisario’s attempts to dispute Kingdom’s historic territorial claims over the Sahara. Pictures of the Monarch’s relaxed and laidback stroll among the crowds upon his arrival at the Juba airport shows once again the gutsy approach and hands on diplomacy the Palace has undertaken to advance and entrench Morocco’s in Africa. These images have exposed Algeria’s diplomatic decline and isolation in a part of the world that was for the longest time considered its strongest asset and have proved that South Africa’s commitments to Africa is hollow. Today, even the revolutionary South Sudan does not buy Algeria and South Africa’s cold war era propaganda regarding the independence of the Western Sahara. It is worth noting that the South African President-the self-proclaimed revolutionary in chief- Jacob Zuma has not visited the struggling new nation of South Sudan despite an official invitation form President Kiir. 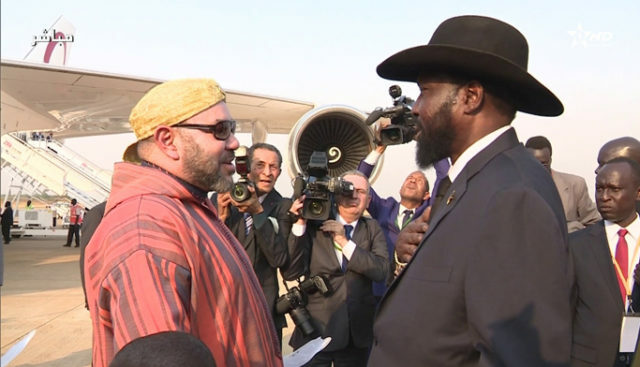 Amongst all of his many stops in Africa, King Mohammed’s visit to South Sudan, country ravaged by a vicious civil war where diplomats are cautious to stay, will remain historic for a Monarch who truly adores Africa. 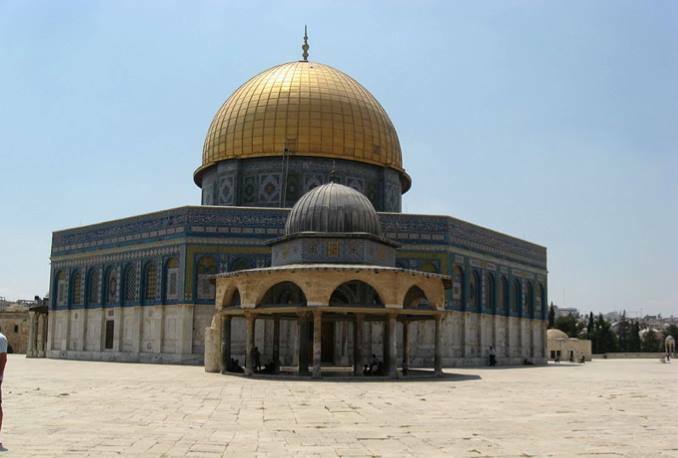 Now it is the turn of Moroccan diplomats to finish the job. and continue the positive and energetic policies set out by their boss.